Valentine’s Day can be tough. I’ve had a few of those nasty holidays where your friends might remember you’re in misery and try to prop you up, or you might end up sitting on the floor of your room, eating cheap chocolate and throwing wrappers at the wall. Certainly, those of us who feel things a little more deeply than others take this day in, really feel the burn of it, even if it’s really just a fake holiday to sell flowers. Doesn’t matter. It’s a reminder. And all the red-and-pink romance around you is definitely going to make things worse. In my bad years, I wrote short stories. They are not especially flattering to people in my life, but once you’re 40, you kinda say f*ck it and write what you want. I wanted this collection out in time for the big VD this year, as not everyone feels like teddy bears and roses. 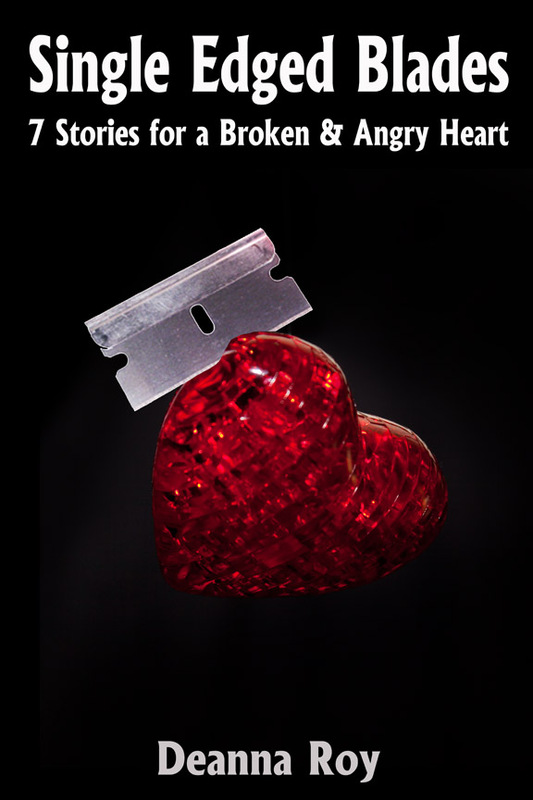 So if you are NOT handling your breakup or divorce with dignity and grace, this collection of short stories was written just for you. Ranging from hilarious to harrowing, each of these seven stories has a song playlist to set the mood for characters who are bitter, tormented, or just plain pissed off. An extensive list of songs themed by misery, rage, or revenge also appears at the end of the collection to provide the perfect soundtrack for your bad breakup or anti-Valentine’s Day. When allowed, lending is enabled so you can pass your collection on to the friend who needs it next. The songs listed in this collection are just wow. Remember that no matter how popular or mainstream a song gets, it starts from somewhere, and often that place is exactly where you are right now, if you feel the same thing when you hear it. The characters in these stories draw you in, then keep you emotionally off balance–torn between sympathizing with their passionate embracing of life and love, and wanting to shake some sense into their heads as they careen, almost naively at times, toward total self-destruction. This is gritty material artfully realized. 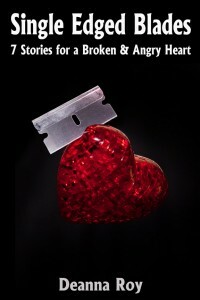 From the young woman having difficulty removing her former lover’s Nuvaring, to the woman impelled to cut herself, they react to love’s ardent promises and its bitter disappointments. The characters are so real. I understood what they were going through and felt myself right there in the middle of their stories.